Celebrate all things related to the red, heart-shaped fruit at this popular festival, now in its 36th year. The main attraction? 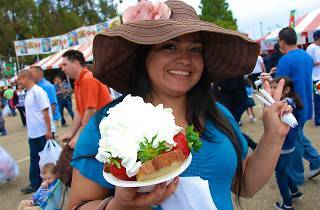 Strawberry dishes that range from the expected (atop funnel cake, chocolate-dipped) to the surprising (ever had strawberry nachos or beer?). 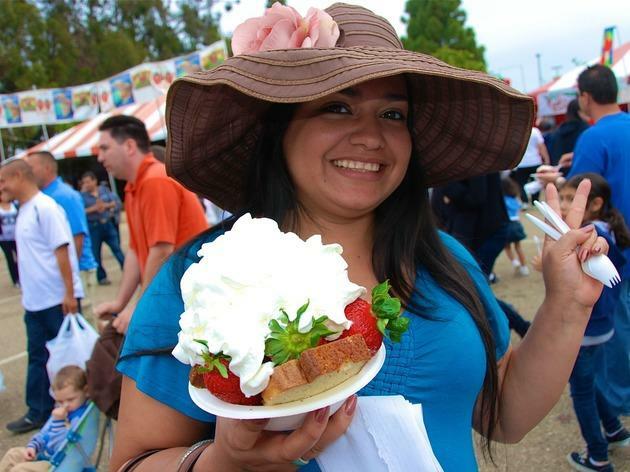 On top of over 50 food booths, find a build-your-own strawberry shortcake tent, concerts, celebrity chef cooking demos, arts and crafts, contests, and the for-kids Strawberryland with free rides and attractions. Located in Oxnard ( Strawberry Meadows of College Park , 3250 South Rose Ave), it's a bit of a trek, but the drive is worth it. Plus, all of the festival's proceeds go to benefit more than 20 Southland charities.